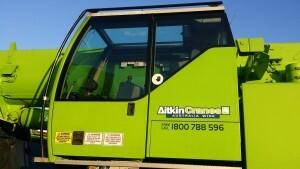 Aitkin Crane Services is a member of the Boom Logistics Group of companies and has been established in the Crane hire industry for more than 70 years. We pride ourselves on our continued high level of on the job support and maintenance of our equipment, “anywhere in Australia” to major mining, infrastructure and construction sites. Aitkin Crane Services owns a fleet in excess of 80 cranes, and has direct access to an additional fleet of 350+ ranging from 5 tonne up to 750 tonnes capacity. This extensive fleet includes Mobile Hydraulic, Rough Terrain, Franna, Pin-Jib, and/or Crawler mounted machines, which comply with Australian Standards No. 1418, parts 1 and 5. Aitkin Cranes is nationally regarded as one of the foremost p roviders of dry hire cranes. 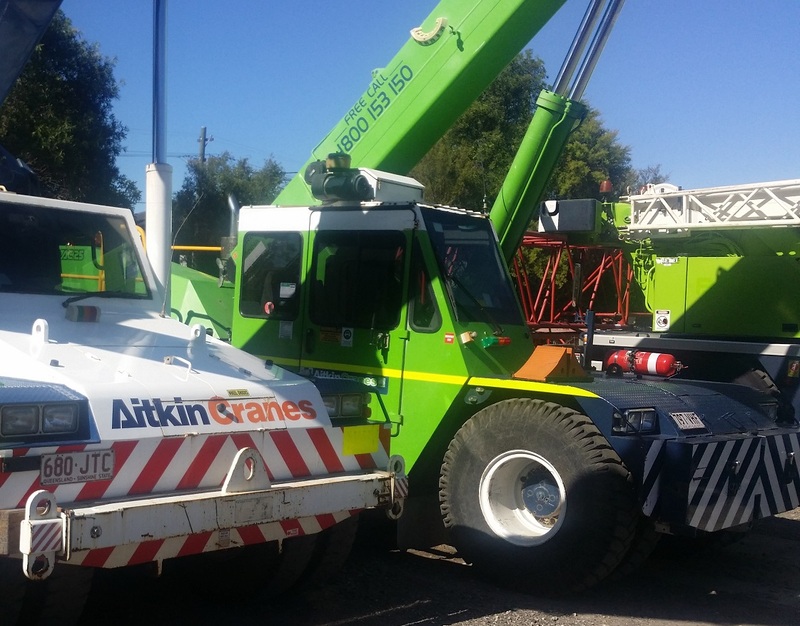 Established over seventy years ago, the name Aitkin Cranes is known throughout Australia as a customer focused organisation that delivers premium equipment and service backed up by friendly, knowledgeable support technicians. Dry Hire crane rental involves the delivery of a high quality crane or cranes to your work site anywhere in Australia. 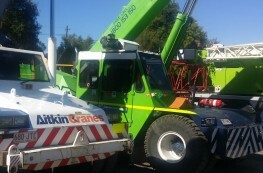 Aitkin Cranes provides the crane, you provide your own licensed operator for the duration of the hire period. Drawing upon our own fleet of over 80 cranes, and with direct access to a supplementary fleet of over 350 machines ranging from 5 tonne through up to 750 tonne capacity, Aitkin Cranes can tailor the right crane solution for your project however big or small. Prompt backup support service is available Australia wide 24/7. When planning the logistical support for your next project, be sure to include Aitkin Cranes. When operating equipment in your workplace that has been provided by an external contractor, you are entitled to receive watertight assurances concerning safety and quality of the equipment. At Aitkin Cranes, both management and the technical support team go to extraordinary lengths to ensure your safety. Aitkin Cranes has achieved and maintains Australian Standard 4801, a standard that relates to OHS issues. This encompasses factors such as work systems, training operations, maintenance, safe work habits, rate determination and data management. AS4801 incorporates AS9002 and the environmental standard ISO14001. Aitkin Cranes extends unsurpassed levels of support on each and every crane operating in our Dry Hire fleet. Clients can expect rapid technical support 24 hours a day, 7 days a week. While the Aitkin Crane fleet comprises late model, well maintained units there are going to be times when technical support will be required. Product support in terms of technical advice, operational information, on-site technical work and essential parts supply sets Aitkin Cranes apart from our competitors. Aitkin Cranes can supply Qualified and Experienced Operators, Riggers & Dogman if and when required to suit your full crane hire and operational requirements. Please contact us for pricing and further information on our labour supply options.